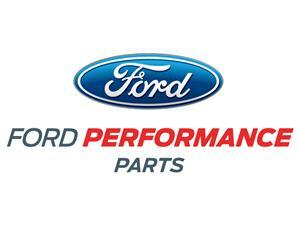 Clean up the engine bay in your 1979-1985 Mustang with this Ford Racing slant edge air cleaner! 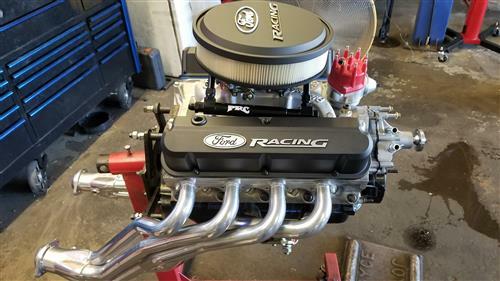 Improve the look of your engine bay while also increasing airflow with this Ford Racing logo air cleaner for 1979-1985 Mustang! 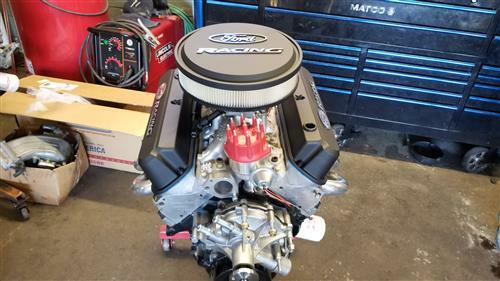 The Ford Racing Slant-Edge aluminum air cleaner is a quick and easy way to dress up your engine while also improving the air. 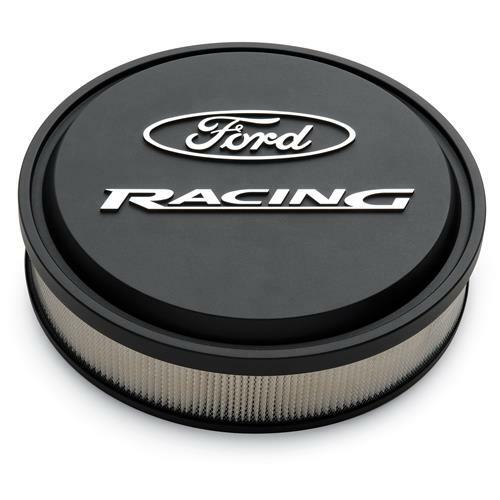 The cleaner features a black crinkle finish lid with the raised letter Ford Racing logo. Underneath the lid is a 3" Motorcraft air filter element that provides maximum airflow. The aluminum air cleaner assembly attaches to the included stud that screws into the center of your carburetor. After installing a new air cleaner, always lower the hood slowly to confirm sufficient clearance visually. Minimum clearance of 3-3/4” is required from the top of the carburetor gasket area to the underside of the hood. The air cleaner bases are recessed for a low profile appearance, maximum performance and hood clearance.